Dogs will be dogs. And eating everything he can get his paws on is pretty much part of your dog’s nature. But there are some tips and tricks to minimise the damage and prevent your dog from eating random stuff. 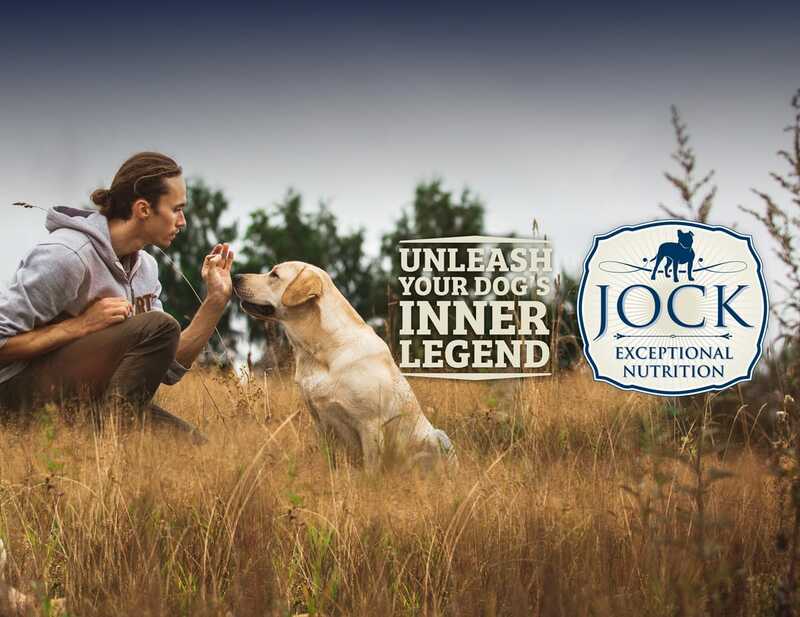 JOCK’s in-house vet gave us some advice on curbing your dog’s outdoor eating habits. There are many things that dogs will find and eat in the big, exciting world outside your yard. It can range from innocent things like scraps of food dropped at sidewalk cafés to possibly the worse thing that can happen to any dog owner: the excited devouring of human faeces. In-between there are less horrifying objects like old chicken bones and the exotic cuisine in garbage bags. 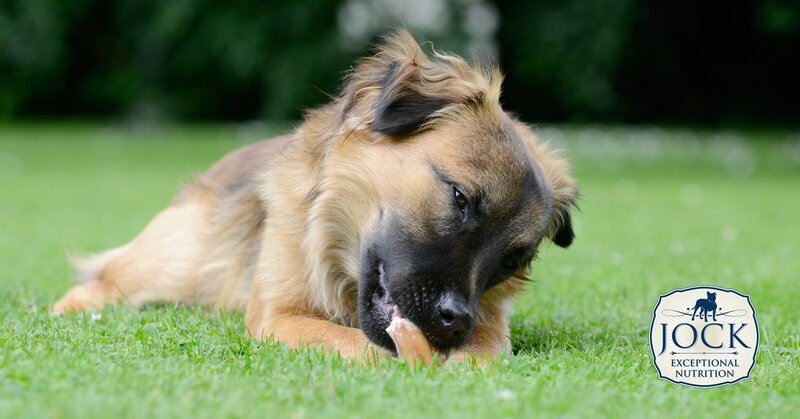 Apart from the unpleasantness of your dog’s breath afterwards, eating things like hard chicken bones and food that’s gone off can also be dangerous to your dog’s health. But before you get too scared to ever take your dog for a walk again, let’s have a look at some tried and tested precautionary measures one can take to at least minimise the chances of your dog chowing gross things. Perhaps an obvious solution, but one that is often overlooked. If your dog continues finding something he fancies at a particular place, avoid that place. There are many well-looked-after dog parks with relatively few harmful objects lying around in most towns and cities in this country. Speaking of well-looked-after — do what you expect other dog owners to do: pick up your dog’s mess and don’t leave old food or litter where someone else’s dog can find it. If your dog has a knack for venturing off into the dodgy corners of the park, don’t allow him. Keep him on a leash. Show your dog that you are in charge of where he is allowed to go. Over time, you can allow your dog more freedom. The help of a so-called long leash can also help you and your dog gradually negotiate the boundaries of his freedom. Make sure you always have treats on you. This way you can entice him to leave the thing he discovered by offering something better. Remember, dogs respond best to positive re-enforcement. Read up as much as you can about basic dog training tips — it will definitely benefit both you and your dog in the long run. One cannot over-emphasise the importance of teaching your dog a reliable ‘leave’ command. Keep it simple and remember to reinforce it not with punishment but with positive rewards. Learn to read your dog’s body language. If he looks like he’s about to swallow something in front of him or makes his way to something dodgy, react in time and give the command BEFORE he does the deed. Once a dog has gotten hold of something, it’s awfully hard to persuade him to drop it. Also remember to entice him a treat or activity that is even more fun, like chasing a ball. For dogs that are especially stubborn and prone to eating unwanted things, the solution of a muzzle is also an option. Muzzles are less cruel than they seem, and can actually protect your dog, and there are many different kinds available. Just remember that a persistent dog will try to get the goodies regardless, even if it means making a big mess by sticking his mouth (muzzle and all) into whatever he finds appealing. We hope you find these tips helpful. And remember, a happy, well-exercised dog is also a better-behaved dog!